DFC Sales and upcoming Event! We have been very busy over here at Designer Flower Center and we have great sales and a awesome upcoming event! Our very popular “Shop and Save with Friends” promotion is going on until October 14th. Bring a friend in and you both save big. This is a fun promo because it gets you out shopping with a friend, who doesn’t need a girls day? Hurry in because this promo ends October 14th. Mark your calendars and save the date for our next event. Our Holiday Open House is right around the corner and we hope to see you there! We are having awesome Fall Sales going on right now. Hurry in before the sale ends on October 21. *Keep an eye out for our t.v. commercial! It will be airing on ABC channel 30 and we are very excited for you all to see it! Also we will have a new Holiday ad in Central Valley Magazine! 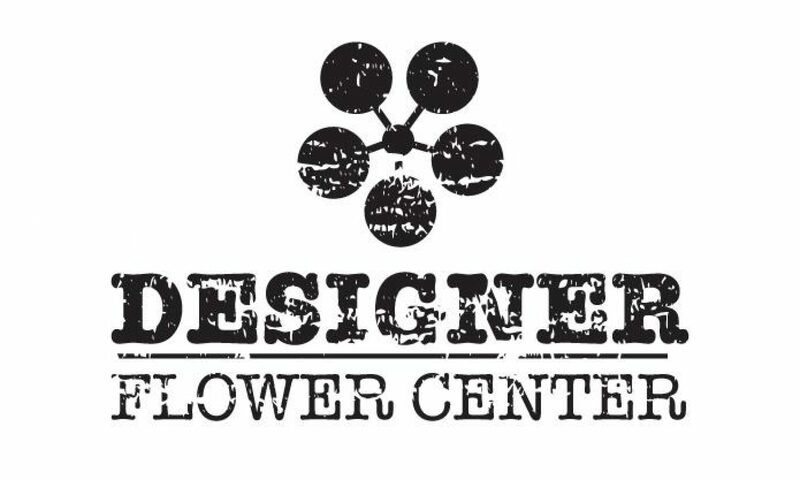 Big things are happening at Designer Flower Center and we want to thank each and every one of you for supporting your local small business!